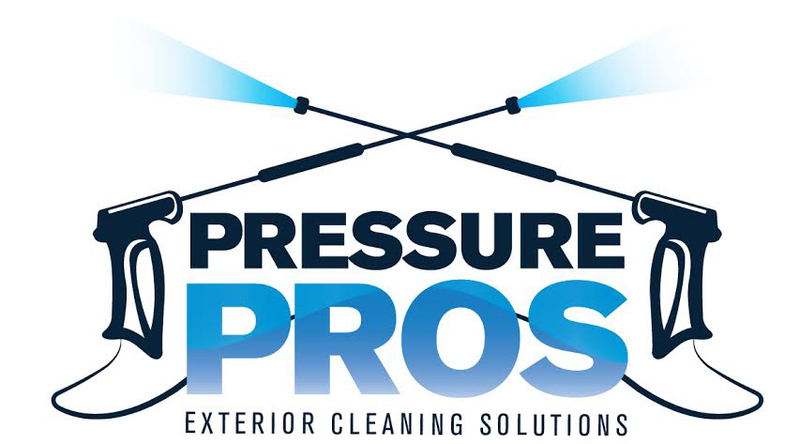 Pressure washing is one of our key services, often also described as jet washing or power washing our company has built up from providing a top quality service. We do this by using industry leading equipment. We have a range of pressure washing equipment all which have a minimum pressure of 3000psi and 15 Litre per minute pumps and we also have 4000psi, 21 litre per minute hot water pressure washers. Our smallest machines have two times the psi and three times the flow rate of a leading home karcher pressure washer. This means we can achieve significantly better results in a lot quicker time, there really is no comparison. We have van mounted pressure washers,mobile trolley pressure washers and also towable pressure washer bowsers meaning we are prepared for any type of job , from small domestic patio cleans to large construction site clean ups. We also have hundreds of metres of high pressure hose so even the largest jobs don’t pose any accessibility issue. We cover the whole of London for domestic, commercial and industrial pressure washing, we clean a range of services including but not limited to driveways and patios, walls, roofs,furniture, statues, grave stones, Horse stables, chicken coups, car parks, petrol station forecourts, tennis courts, Plant and machinery, lorries, fleet vehicles. 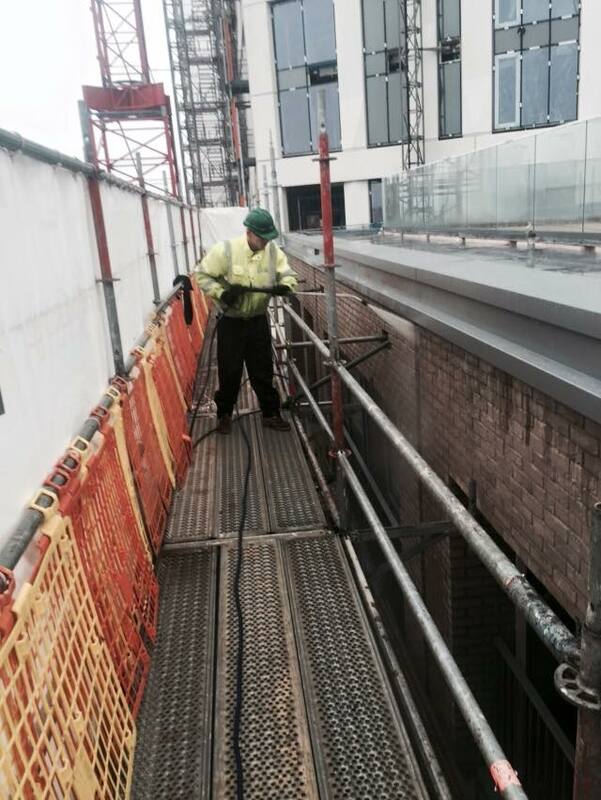 We have lots of experience in cleaning and restoring brickwork, masonary, concrete and stone.We can successfully remove dirt, grime, mud, moss, algae, carbon staining, pollution marks and bird fouling from a range of surfaces.